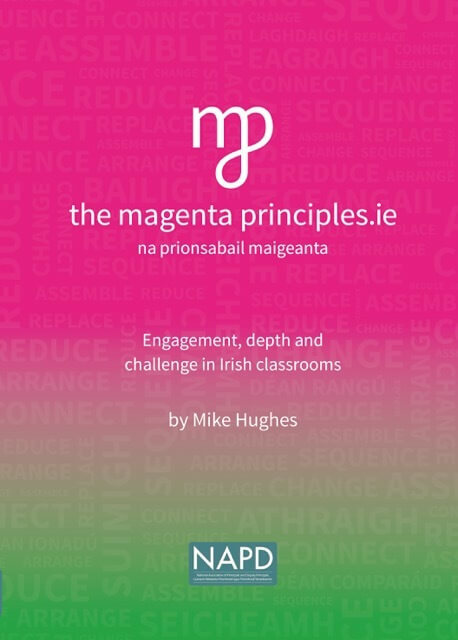 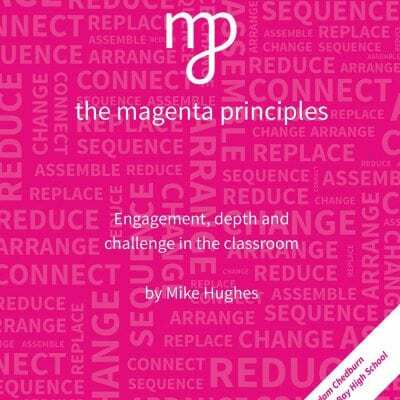 The magenta principles.ie is the Irish version of the original Magenta Principles book and includes over 100 examples of how the Magenta Principles have been used by Irish teachers in Irish classrooms. 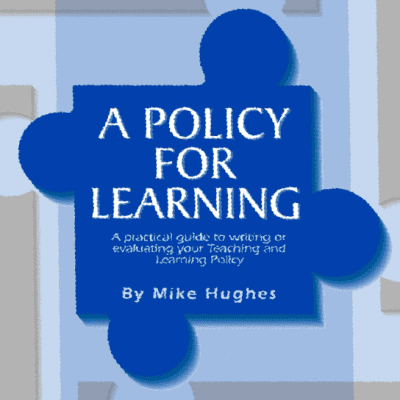 Although the examples come from an Irish context – e.g. 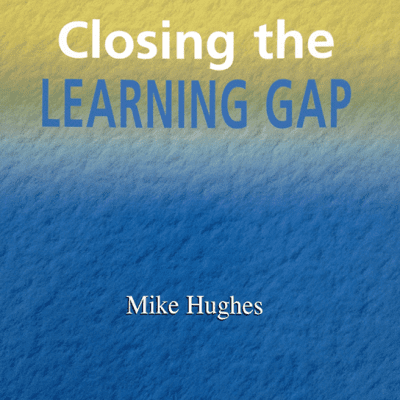 they refer to Junior Cycle rather than key stage 3 – they are essentially just good ideas for teaching maths, science and so on.